Four Thai schoolboys were rescued yesterday from a flooded cave where they had been trapped for 15 days with eight football teammates and their coach, marking a breakthrough in a remarkable operation watched by the world. The rescue mission will resume todayat the Tham Luang cave complex. A trade war between the United States and China will affect the global economy significantly and unsettle financial markets, said Finance Minister Heng Swee Keat yesterday. 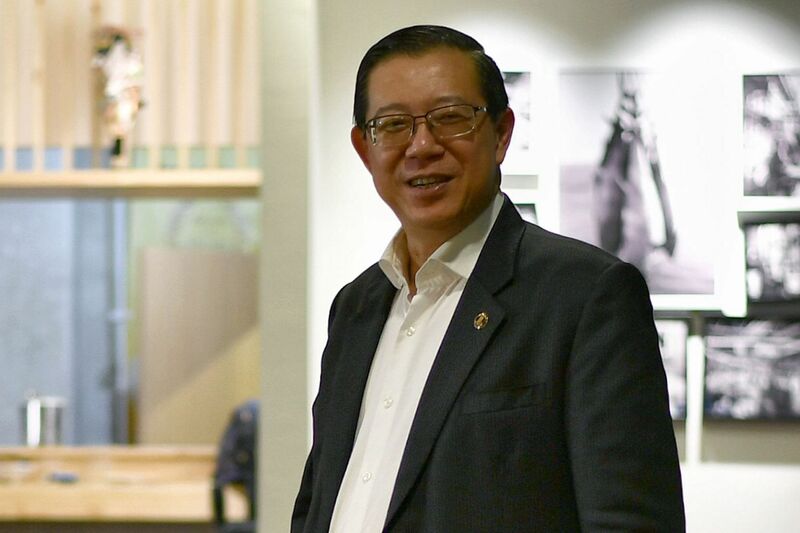 He added that Singapore has to watch the developments with great caution. The Philippine authorities were investigating the brazen killing of a vice-mayor near Manila - the third deadly attack by gunmen against local officials in less than a week. The country has a violent, often deadly political culture, but watchdogs are concerned that President Rodrigo Duterte's drug war may be emboldening assailants. A former nurse was arrested last Saturday for murder two years after a series of "angel of death" killings at a hospital in Japan. Ayumi Kuboki reportedly told police she injected a chemical used in disinfectants into the intravenous drips of at least 20 patients. The transatlantic alliance is in danger as a Nato summit in Brussels this week could see US President Donald Trump aim his "America First" wrecking ball at yet another international institution, says Europe correspondent Jonathan Eyal. Students are often told to find their passion and structure their education around it, but new research by a Yale-NUS College assistant professor suggests such "narrow-casting" can have limiting effects on learning and could hinder a person's potential. Catering to well-dressed men has never commanded much attention in Singapore, but local brands are capitalising on a gap in the market as tastes evolve. Furthermore, the market for men's fashion offers bigger profit margins than women's fashion. The commercial and industrial market could see renewed interest as investors look for alternative opportunities following the announcement of private property cooling measures, property consultancy Cushman & Wakefield said, as office rents remain strong. Ten years after they played in the 2008 Wimbledon men's final - widely considered to be the greatest-ever tennis match - it seems possible that Roger Federer and world No. 1 Rafael Nadal could meet in another mesmerising epic. The pair have split the last six Grand Slam titles between them, putting their combined haul at 37 major titles. 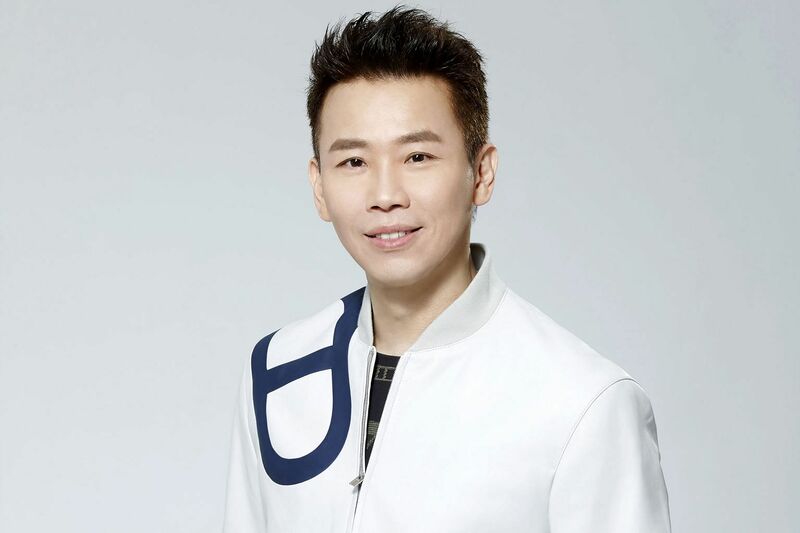 Taiwanese singer-songwriter David Tao (above) wants to uncover the next JJ Lin or Stefanie Sun in Singapore and has opened a music school here - David Tao Academy Of Musicology - to that end. He is also considering a move to Singapore.